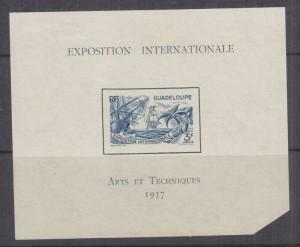 GUADELOUPE, 1937 International Exhibition Souvenir Sheet, mint no gum. 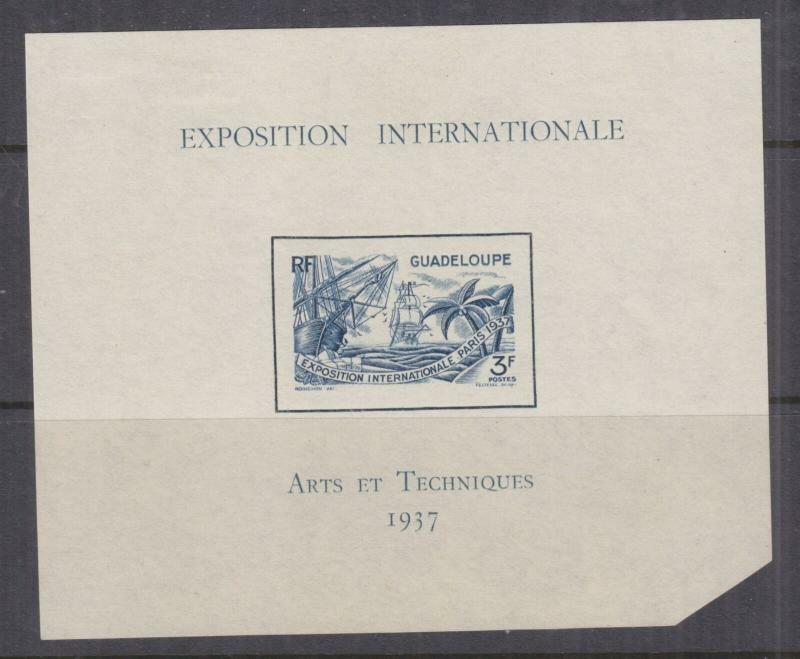 GUADELOUPE, 1937 International Exhibition Souvenir Sheet, mint no gum, corner clipped..
Chicago, Illinois, 1929 Aero Philatelic Anniversary Cover. 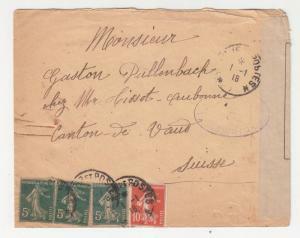 FRANCE, 1918 Censored cover, Tresor Aux Poste to Switzerland. 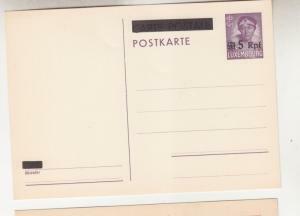 LUXEMBOURG, GERMAN OCCUPATION, Postal Card, 1940 6 Rpf. on 35c. Blue, unused. 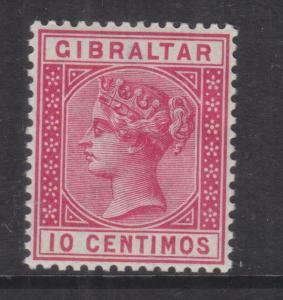 GIBRALTAR, 1889 10c. 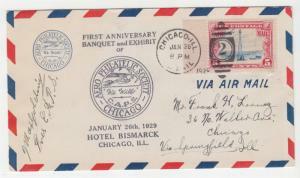 Carmine, mnh.